Are you searching for tools to record your screen? 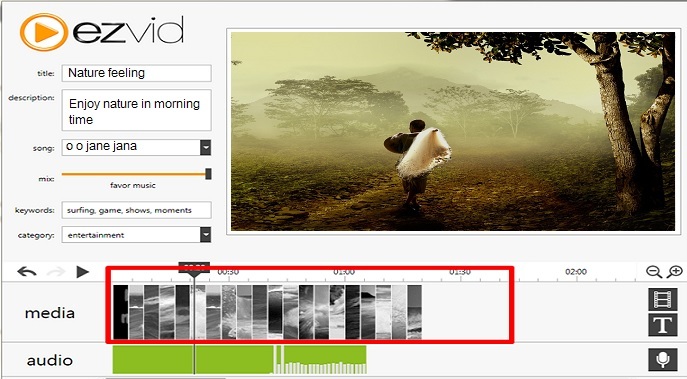 Then why searching here & there…just check this article and know best tool to record screen.. It is important that you know the right tools to help you accomplish your mission easily and get the best results. If you wish to record a video and audio or do screen capturing, this article is for you. We shall detail the tools you can use, together with the advantages they guarantee you and any disadvantages they may pose. You can check quality recording tool as well as cost of tool. And also check what all feature one provide for editing and downloading videos. When searching for top screen recording software then Camtasia always come at first place. Even I am a big fan of this software and use this tool for screen recording. Camtasia is supported by windows as well as Mac platform. It is a very prominent video capture program that is high quality for capturing and editing. You will need to choose the size you desire and capture the screen casts very well. Editing with Camtasia is really fun. You can combine several videos, pictures, sounds and even texts and callouts to make your recording perfect. You will be able to export your recording to YouTube as well as a movie file. The most amazing feature of Techsmith’s Camtasia is “smart focus”. This will automatically zoom in and out of where you clicked on. Amazingly, it is modified to record all key presses and mouse movement and this makes editing very easy. The advantages that it has are its high quality videos and editing tools and the auto focus characters. You will also be given a 30 day trial. However, the cost of this program is crazy, $299 dollars. Damn! If you want to use camtasia free of cost for 30 days with few featured then you can download from free camtasia and if you want to buy then use below button. A fully free screen recording comes with an in-built video editor which you can easily use to split your recordings and to add text in between two different clips. This feature helps you create a slideshow effect on your clips. However, if you wish to export the video that you have recorded, this may not be possible with Ezvid. 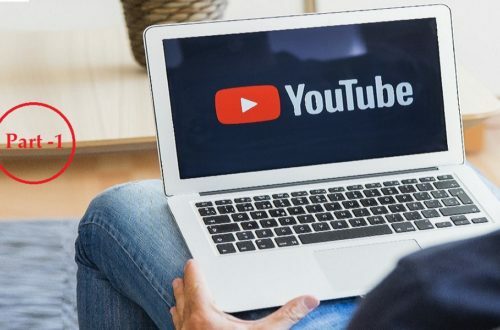 Do not lose hope though because on the other hand, you are able to upload the recorded video to YouTube through the software. No additional software is required to help you achieve that. Ezvid is the program for you if you are a game lover. Why? You can enable its gaming mode where it can record the windowed mode of your game. You will not be bored because this software has music clips, which you can put on silent machine mode if you choose not to listen to them. If you want to add some pictures or video clips, this is completely possible with Ezvid, and even better, you can add your own voice after you finish editing your clip. This allows you to make any comments you may wish to. Besides, it does not have any watermarks and you will be able to export to a file format that is recognizable by much other video editing software. If you want to know how to use this tool then in very simple steps then please check their official video on How to use Ezvid . This is probably one of the best known and widely used free screen capture tool. You may just know it as a program that plays any sort of media files, but that is only a bit of what it can do. You can use VLC as a recording tool and as a screen capture cool. If you want to do a quick screening and do not have an app to do that, use VLC. It is very simple and fast. Just open it, click on view and go to the advanced controls, then you will have an interface. Press Ctrl+ C (or go to media then open the capture device). Now set the capture device to desktop on the new window and choose the frame rate you want. This software is amazing for recording and screen capturing. It has 2D and 3D transitions inbuilt in it. Besides that, it contains great video and audio controls that will make your editing work easy. If you want to add callout to your recording, ScreenFlow has got your back. It is really good at creating professional screen casts, which can be made very engaging to users with interactivity. You can also make SCORM-compliant screencasts for online e-learning and on top of that, you can add branching scenarios and even have some assessment section for the users responses. The major drawback of this program is that it only works on Macs. This is an amazing program that is available for download at no cost. It is very simple to use as you only need to click on file, start and then go to Screen Recording. 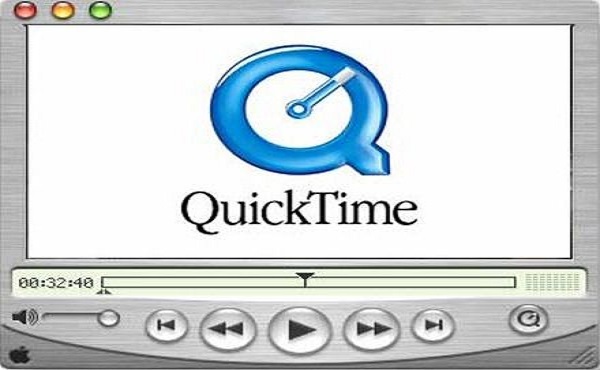 With Apple Quicktime X, you can actually use a built in microphone to narrate so you can engage your listeners. This may not come as good news as this program has no editing features that are fancy. You will be able to export small sized records but if you really want freedom with the sizes and the places you can export to, you will be required to pay $30 dollars for its Quicktime 7 Pro program. All the same, it will give you pretty good quality videos and audios. Do remember that it can only perform on Mac only, specifically leopard (10.6) or later Macs. Too choosy. This program can only operate on Ubuntu and other UNIX breeds.So if you are window user then this software not going to help you.. It is easy to use after installation, and it is completely free. It may be tricky to save it properly so make sure that you click on ‘save as’, ‘select screen’ then ‘record’. After that you will be able to pause and stop whenever you wish on the top right icon. One of the corns of RecordMyDesktop is that it saves recordings as “OGV”, which is not widely supported on other platforms and by other video editing tools as well. The option of buying an OGV Converter is available, but it will cost you about $45 dollars to purchase. Now you have the analysis of the best screen recording software for your videos, audios and screen captures. They all have their bright side and their drawbacks too. With this insight anyway, you are able to make an informed choice. Contact us for expertise advice. Hope you like this post and download best screen recorder to get your screen record properly. If you are also using any best tool then please let us know through contact us or comment so we can add your suggested tool. Good to know these tools and thanks for the sharing. I always use acethinker free screen recorder to make screencast on my Mac, works like a charm. It’s a free online App, compatible with both Windows and Mac. Share it here as an alternative. I will surely Add this tool too..And Again thanks for visiting and suggest us..